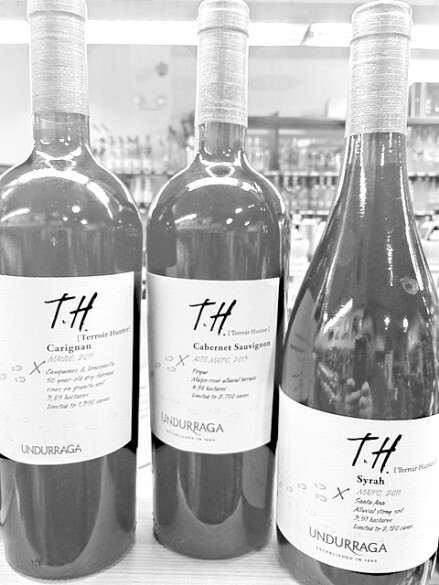 Gordon’s Daily Drinker selection is Underraga Terroir Hunter series Carignan, Cabernet Sauvignon, and Syrah all for $19.99 per bottle they are sure to please! These delicious and well made gems from central valley Chile showcase their terroir driven attributed moreso that the grapes themselves. We currently have 3 offerings from this stellar Chilean Winery; Cabernet Sauvignon, Syrah, and Cariganan. Priced at $20 these wines are a value rated at 90 + points. All are full bodied wines showing fresh red and black fruits subtle oak notes with hints of earthiness. Refined and structured tannins give these wines a long persistent finish.